This beloved heroine for girls has been delighting readers since she was first introduced in 1955. 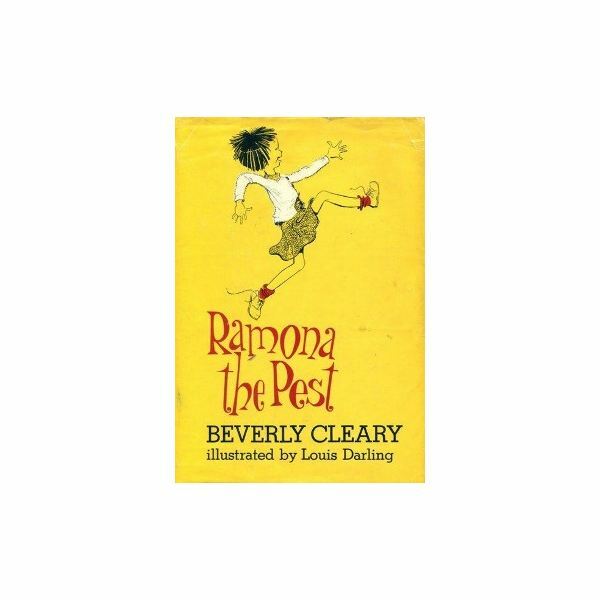 With eight books about this young girl to her credit, author Beverly Cleary manages to create a character who is unforgettable and who grows up before our eyes as we turn the pages. While her sister and parents might find Ramona to be a nuisance at times, readers often see the issue through Ramona’s eyes, thereby identifying with this spirited young girl. 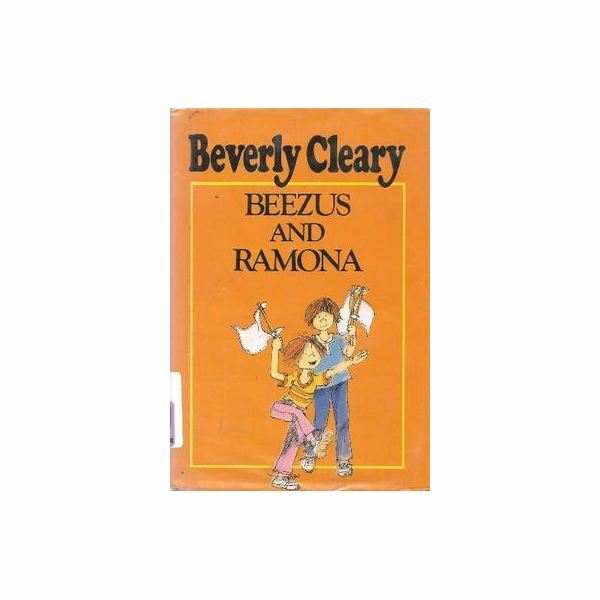 Beezus and Ramona is the first book in the series, which spans eight books. Out of the entire series, it is the only one written from Beezus’ point of view. She is older sister of Ramona. At this time, she is around nine and Ramona is four. Much of the book centers around Beezus (Beatrice) trying to overcome her feelings of annoyance with her preschool-aged sister. The resolution is that siblings can love each other without liking everything that the other sibling does. Ramona’s adventures continue in Ramona the Pest. Ramona is now five years old and is starting kindergarten. Ramona is aware that some people, especially her older sister Beezus, feel that she is a pest. Ramona does not consider her behavior “pesky," and tries very hard to follow the rules. The apex of the plot centers on Ramona being sent home from school for pulling hair. Both PowerPoints offer a basic summary of each book followed by thoughts, talking points and discussion questions for various topics within each book. A journal topic is offered for writing assessments when the students finish reading.